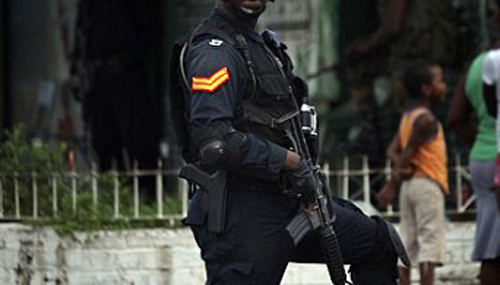 The Security Forces have launched a massive island-wide security operation aimed at reducing the crime and murder rates in a number of police divisions. The targeted areas are sections of Westmoreland, Hanover, St James, Clarendon, St Catherine, and Kingston and St Andrew. These areas will see a large deployment of soldiers and police over the coming days and weeks, conducting targeted raids, vehicle check points, aerial operations, patrols, cordon and searches, snap raids and curfews, in the pursuit of wanted men and high violence producers.